Custom Notepads and desk pads can be used for a variety of applications. An opportunity to order a typical or personalized product! They make a great customer give away item or can be used internally within your business on a day to day basis. 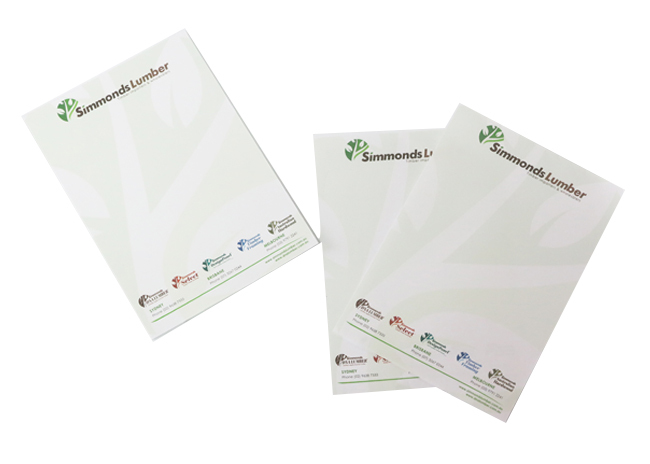 We offer custom notepads in a variety of sizes, paper stocks and page numbers in our standard notepad range. We print using only the highest quality inks that deliver the best results. Need some letterhead customer service?